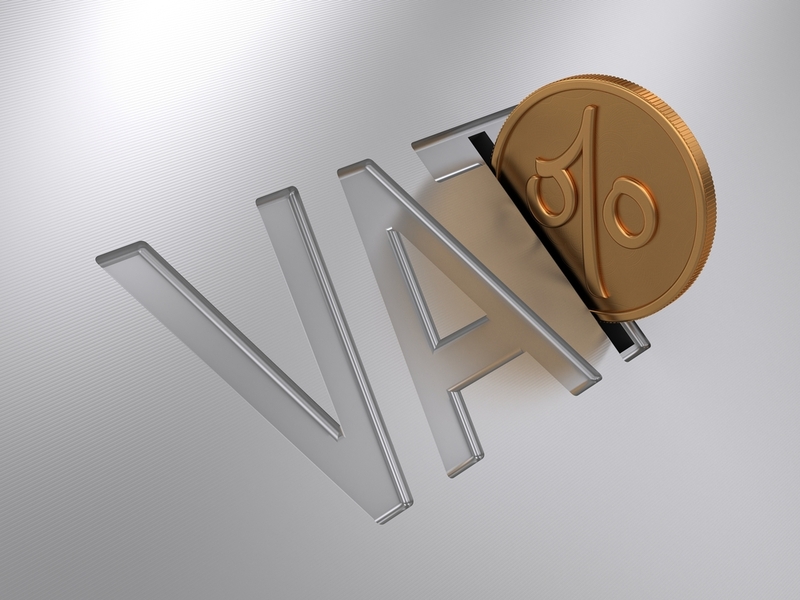 There is always something to worry about for businesses when it comes to HMRC. Our tax scheme is so complicated that even the most experienced accountants are prone to having problems. A case in point is a recently settled squabble between HMRC and a company that makes chocolate bars. Who knew a chocolate bar could cause such consternation for the taxman? The case in question revolves around a company known as Kinnerton Confectionery Ltd. This company, which is classified predominantly as confectionery, produces chocolate bars and other similar products loved by both adults and children alike. They decided to make an allergen-free chocolate bar that people could use for baking purposes. They thought all was well until HMRC came calling. HMRC claimed that the chocolate bar should be rated as a confectionery rather than zero rated as a baking product. The case went to trial and Kinnerton lost. The government walked away with a £258,470 windfall along with the promise of additional revenues for every bar the company sold. HMRC maintained that the allergen-free chocolate bar was actually a confectionery rather than a baking product. Their argument rested on a couple of key points. First, they claimed that Kinnerton did not specifically market the chocolate bar as a baking product. They insisted that if baking was the true purpose of the bar, the company would have held out the product for sale exclusively as such. Instead, they sold it alongside their other confectioneries. Second, the judge in the case actually looked at Kinnerton’s marketing and noted specific language that was apparently damning. The bar’s marketing advertised it as “ideal for cooking” rather than specifically as a cooking chocolate. This was enough for the judge to declare the bar a confectionery. Kinnerton defended itself by first explaining the intent of the new bar. They said it was made as an allergen-, nut-, and gluten-free chocolate to be used for baking. They followed up that explanation by pointing out that the wording they used on the product’s packaging was similar to wording used by their competitors to describe similar products. They went so far as to imply that they used competitor products as a model for their own packaging. Kinnerton’s defence was not enough to sway the judge. Apparently, packaging and intent are now rating standards that can be judged in the absence of hard and fast wording. It is not enough that the company produced a product similar to other zero-rated products being sold by their competitors. Instead, it’s more important that the company’s name includes the word ‘confectionery’ and that the chocolate bar was sold alongside its other products. The point here is not to say that HMRC was wrong or that Kinnerton was right. Tax law is what it is. The point is that this particular case highlights both the ambiguity and complexity of UK tax law. This case comes down to one thing and one thing only: packaging. If Kinnerton had packaged the chocolate bar differently, so that it was clear to the judge that it was truly a baking product rather than a confection, they probably would have been allowed to continue selling it as a zero-rated product. But because their packaging did not specifically explain that the bar was a baking product, it must be standard rated for VAT purposes. It makes no sense, yet that’s the way it is. That is why it’s so important for business owners to either be fully competent in tax law or work with accounting professionals who are. Daniel is the co founder of More Than Accountants and an ACCA Chartered Accountant. He will be more than happy to help More Than Accountants clients implement any guides or strategies that he has posted to the blog. 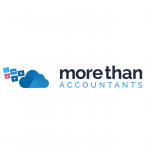 If you would like to learn more about becoming a More Than Accountants client you can quote online by using our Unlimited Accountancy Services Quoting Tool. The blog posts are brought to you by More Than Accountants employees and we occasionally allow guest posts that we think could benefit our customer base. Feel free to contact the poster of the blog for help interpreting or implementing their posts..
Latest news and promotions delivered to your inbox! A More Than Accountants adviser will call your referral in the next 24 hours. A More Than Accountants adviser will call in the next 24 hours. To better understand your needs a More Than Accountants adviser will call in the next 24 hours to discuss.